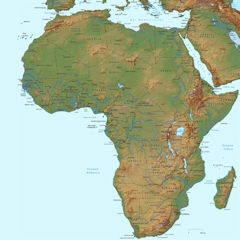 Will Africa be the next frontier for Commercial Drones! Africa will lead the way in adopting drone technology, out of necessity, which will result in a leap to the next frontier. 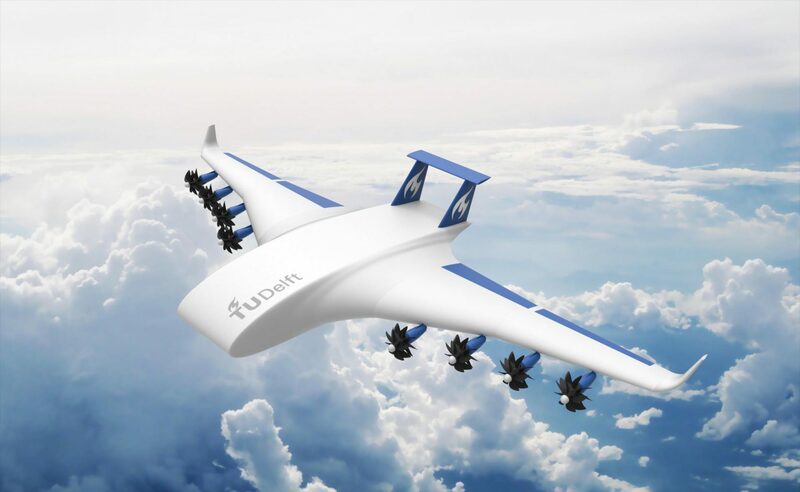 The use of Cargo Drones in Africa will improve accessibility and connectivity in an efficient and cost-effective manner, which will be replicated in other regions in the world. 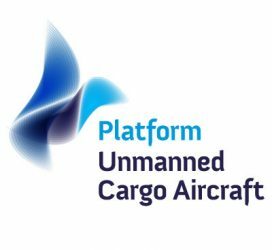 During the Unmanned Cargo Aircraft Conference in Amsterdam several speakers will talk about this topic, like Caroline Gevaert, Remote Sensing and Machine Learning Specialist, The World Bank and Sanjeev Gadhia, Director – Innovation, Astral Aerial Solutions, Kenya. It seems that developments regarding drones on this continent are going faster than on other continents. Technology wise this continent is not in the lead, but regulations seem to be more flexible, hence give companies more opportunities to explore and develop services.